We provide Egg Tray that is fabricated from premium polymer, which assure high strength to the finished structure. 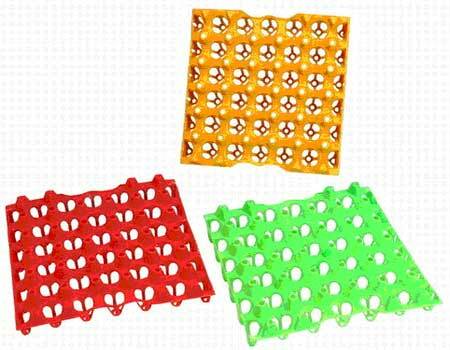 In the global market, we are identified as one of prominent Egg Tray Manufacturers, Exporters, and Suppliers. Our high grade Egg Tray is ideal for commercial birds on which we can also engrave your companys name in case for orders of 2000 or above.